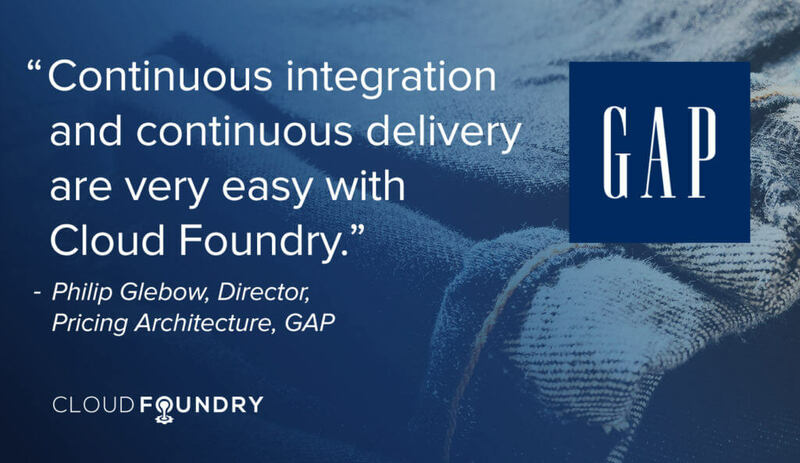 Gap Inc.—the major clothing retailer with 3,300 stores and more than $15 billion in annual revenue—deploys Cloud Foundry as its platform for price optimization. With new inventory constantly being added to stores, the company’s marketing model relies on the ability to keep inventory moving by making price adjustments based on local customer demand and responses to price changes.  One of the levers to move inventory is the price, said Philip Glebow, Director of IT and Product Architect at Gap. Speaking at the 2016 Cloud Foundry Summit in Silicon Valley, Glebow explained how and why the Gap uses Pivotal Cloud Foundry to calculate optimal clothing prices. Multiple parameters are taken into account, including weather conditions. Short-sleeved shirts might not sell as well in San Francisco as in San Diego, for example, and the system needs to handle as many as 6,000 optimization instances in a four-hour period. This requires extensive computational resources—about 90 large AWS instances—and a software stack that also includes Gurobi, Spring Boot, RabbitMQ, MongoDB, Java, Jenkins CI, Splunk, Tesora, Denodo, and Vault. 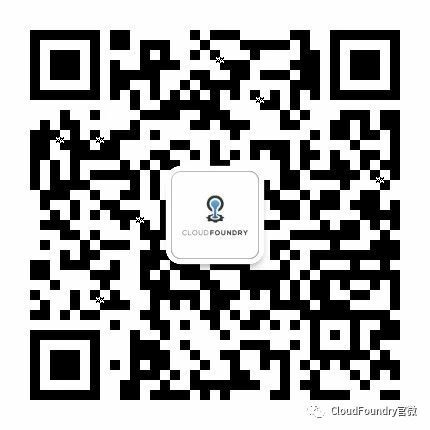 Learn more in a case study by Altoros, Cloud Foundry for Pricing Optimization: GAP’s Experience, and in Glebow’s presentation on this Cloud Foundry-driven price optimization initiative at Cloud Foundry Summit 2016.